NAPA not only sells the oil and oil filters you need to change the motor oil in your vehicle, but also provides you with the KNOW HOW to change oil yourself, saving you money and ensuring a job done right. After all, no one cares for your car like you do. 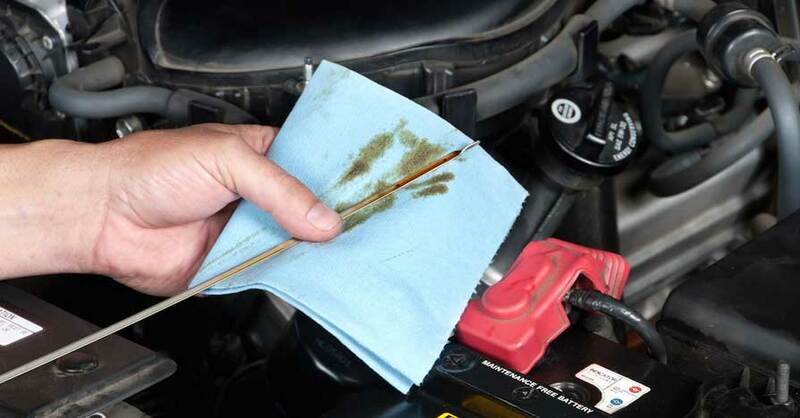 Old motor oil eventually starts to turn into jelly – literally, petroleum jelly. 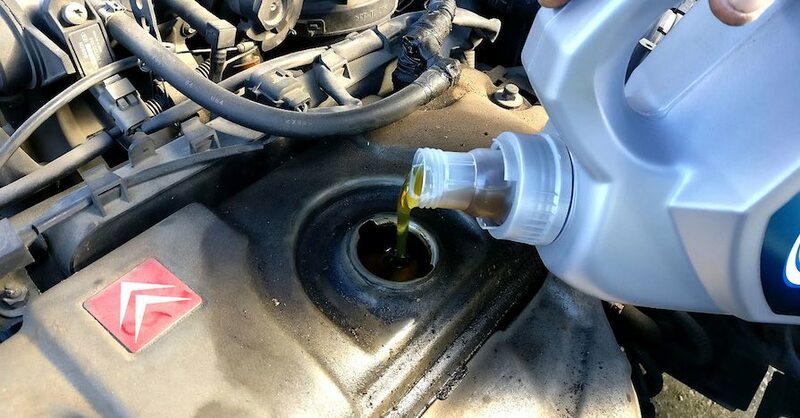 Sludge clogs up oil passages and keeps oil from getting to some areas of the engine, causing parts to wear out prematurely. 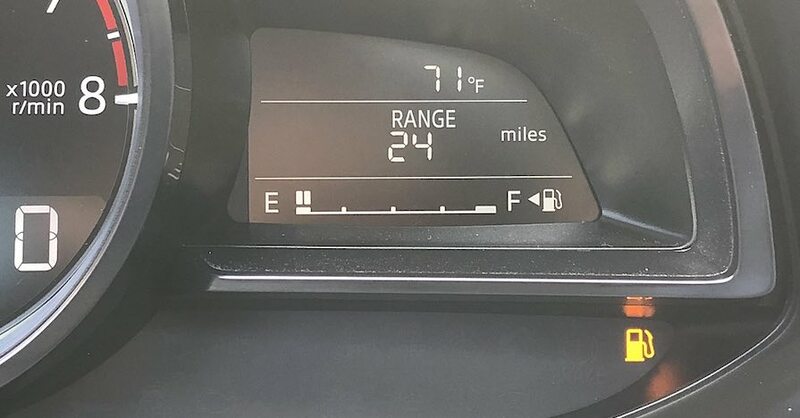 And that means expensive engine repairs. 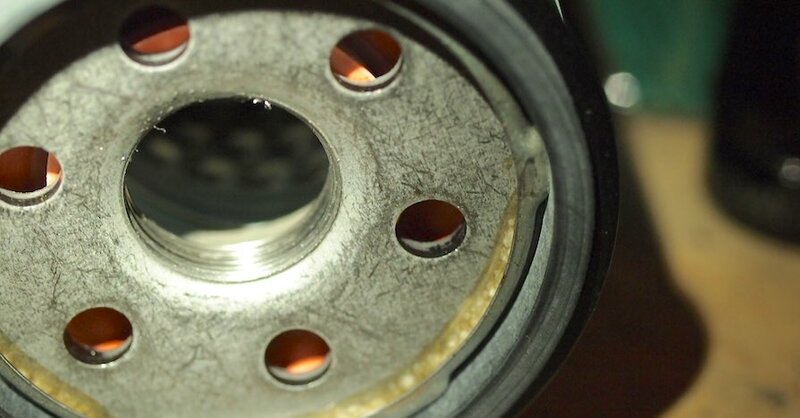 That’s why you need to change the oil and oil filter on schedule – to get the old oil out before it turns to sludge. **Always check your owner’s manual. Some vehicles take up to 15 quarts! 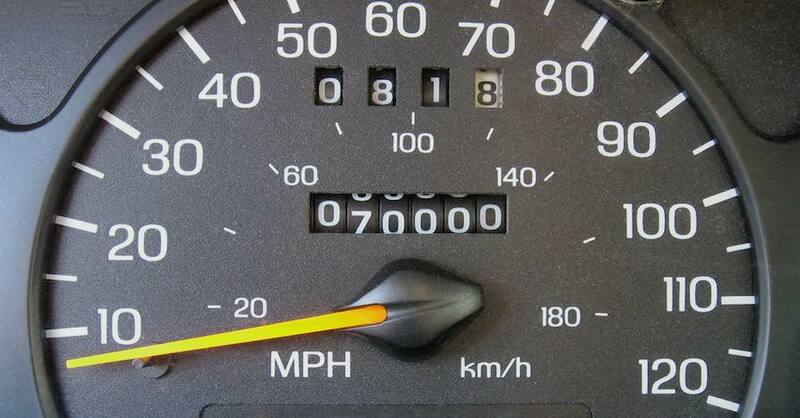 You’ll need to know the year, make, model and mileage of your car when you buy supplies at a NAPA AUTO PARTS store. You can always bring your car to your local NAPA AutoCare Center and they will change your oil for you. Check out all the chemical products available on NAPA Online or trust one of our 17,000 NAPA AutoCare locations for routine maintenance and repairs. For more information on how to change oil, chat with a knowledgeable expert at your local NAPA AUTO PARTS store.